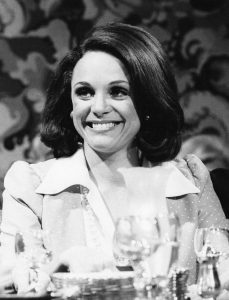 As Valerie Harper said, “we’re all terminal, none of us are getting out of this alive” and so it is fitting that we think of the Oil storage Terminal at the Port estate which is no longer. The terminal originally constructed in 1984 for BP/Conoco was a great addition to the business of the port, ensured continued employment and growth. 11 tanks were constructed in total over a number of years. A vapour recovery system commissioned when environment regulation came on stream and improved firefighting detection and drenching systems installed to keep the terminal operating as safe as could be. The facility served the city, region and the Port Company well over some 30 years and stored petrol, diesel, kerosene and gas oil. The decommissioning process commenced on October 19th by Frank Higgins of Ardrahan and the site handed back to the Port Company on 20th November. 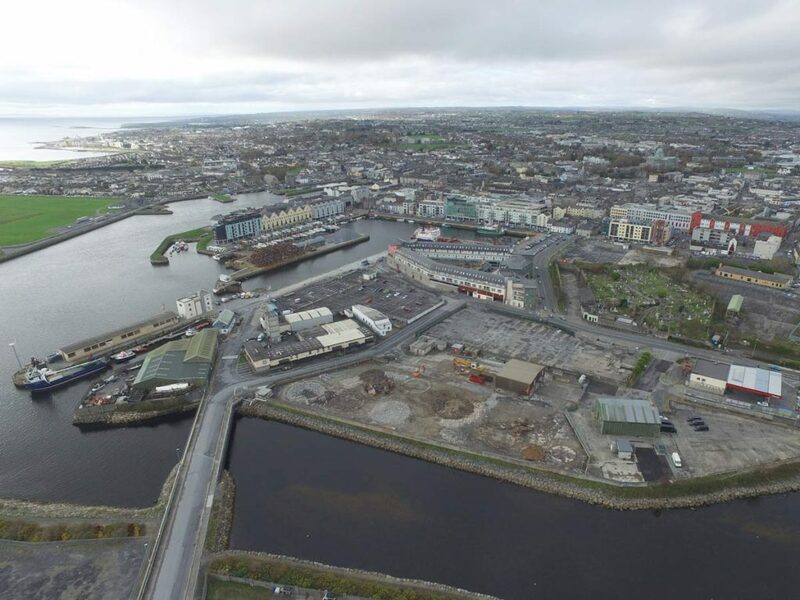 The skyline of the port has changed, most notably when driving along Lough Atalia Road, the silos as some have called them no longer poke through the Port scape and even though it has just been a short time since demolition, its already difficult to remember what they looked like! The construction of the modern oil terminal at the Port’s Enterprise Park in 2009 had paved the way for the decommissioning of the tanks at Leeside. 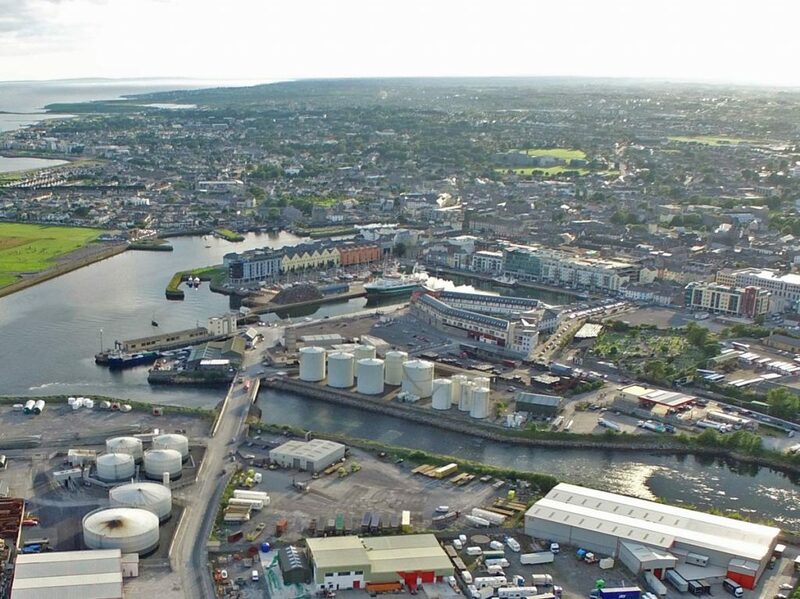 Captain Brian Sheridan said “The recent decommissioning of the oil terminal at Leeside/Fareplay was all part of the Port’s strategy to move the oil storage away from the city centre for enhanced safety”. 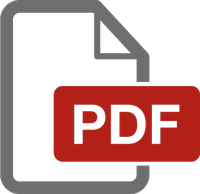 He said, “the terminal at Dock Road, the Tynagh Dome and now the Leeside Terminal saw these eyesores bite the dust”.